Merry Christmas and Happy Holidays from Digital Revolutions! As 2010 draws to a close, we look back with fondness on the good memories from the past year and anticipate great things to come with 2011. I wish you and your families a very wonderful December and a happy new year. 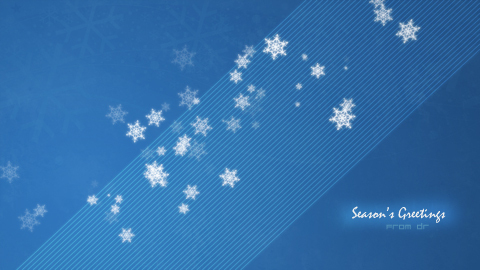 In the spirit of the season, I’ve released a brand-new Christmas wallpaper. Download today and enjoy!